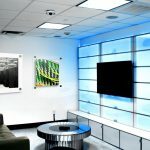 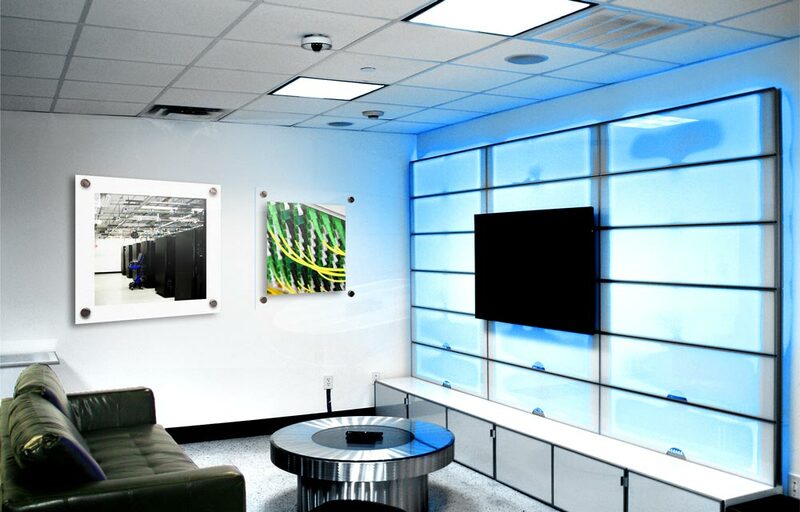 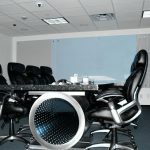 Vault Networks’ FLL1 data center is a HIPAA, SSAE16, SOC 2 Type II, and NIST Compliant Enterprise-Class Data Center solutions provider, specializing in colocation, enterprise dedicated server hosting, disaster recovery, business continuity, backup services, private cloud computing, public cloud computing, and CinC (Cloud in Cloud) IAAS computing. 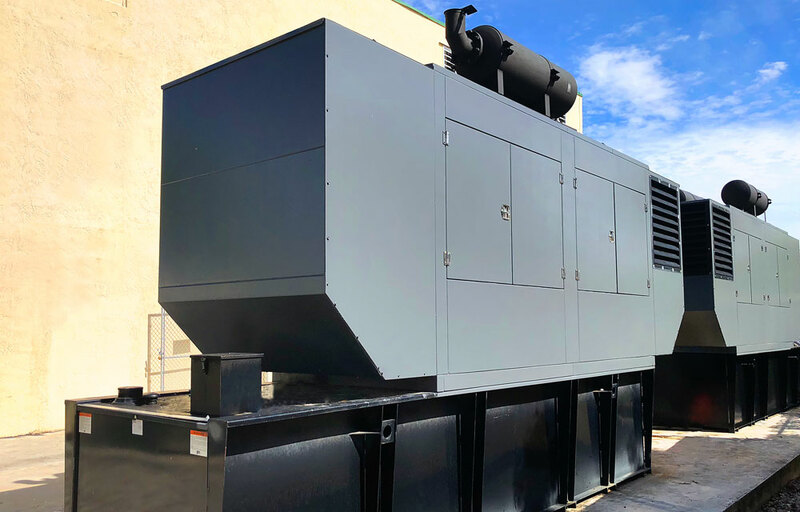 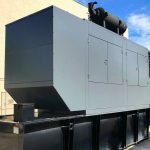 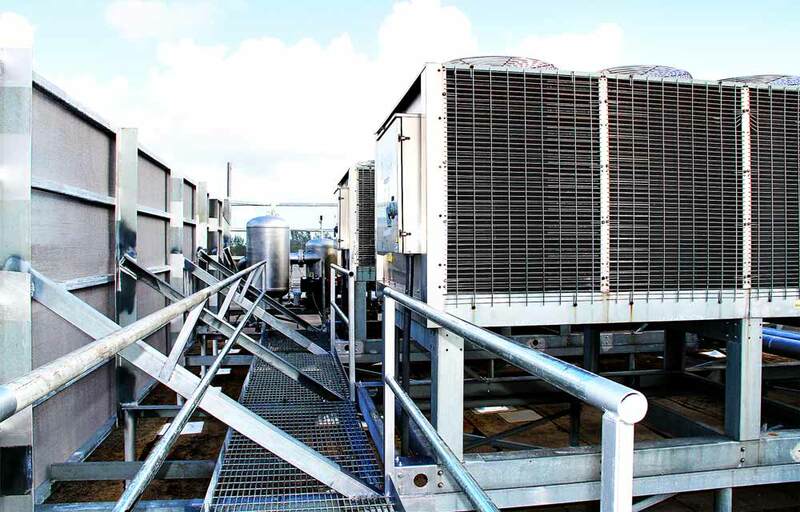 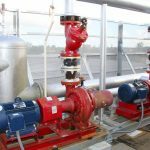 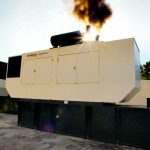 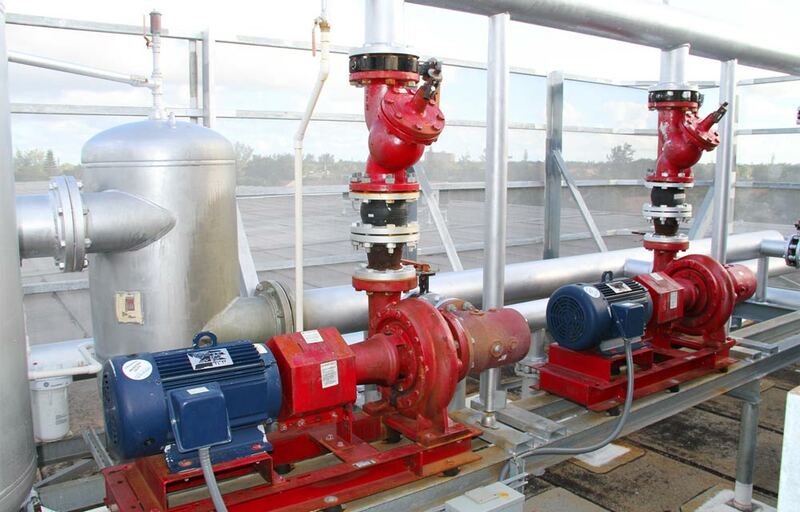 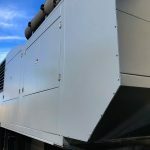 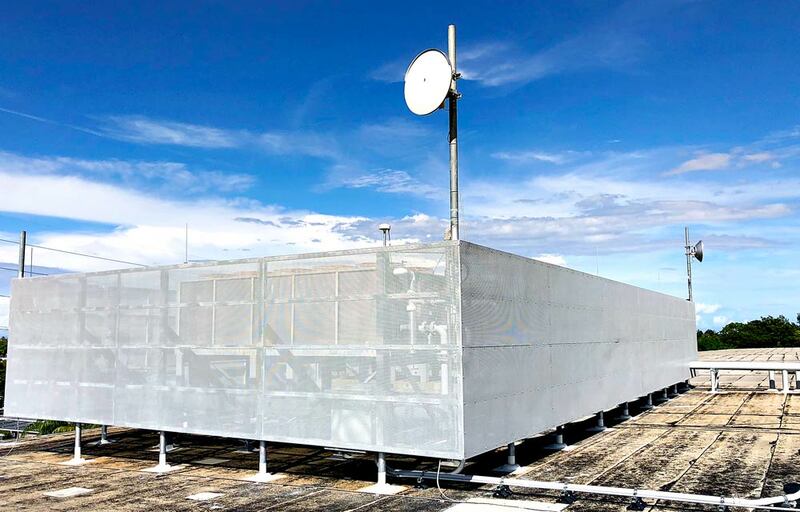 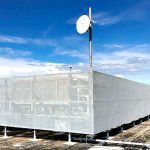 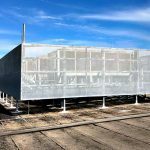 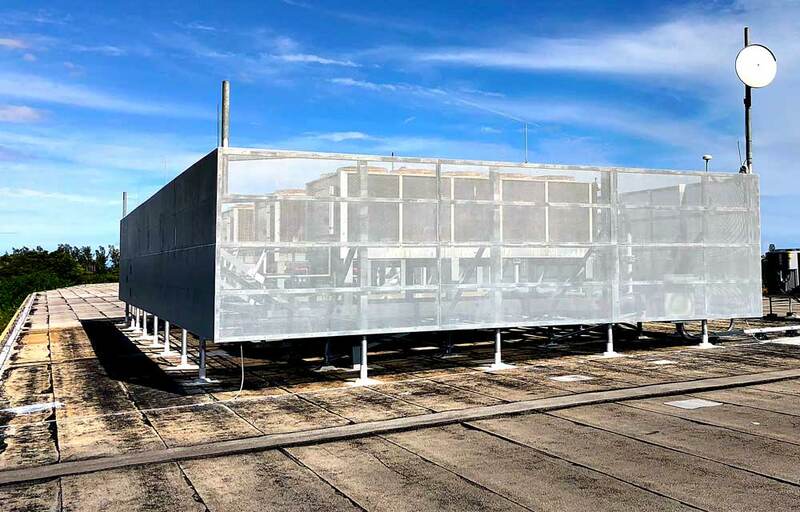 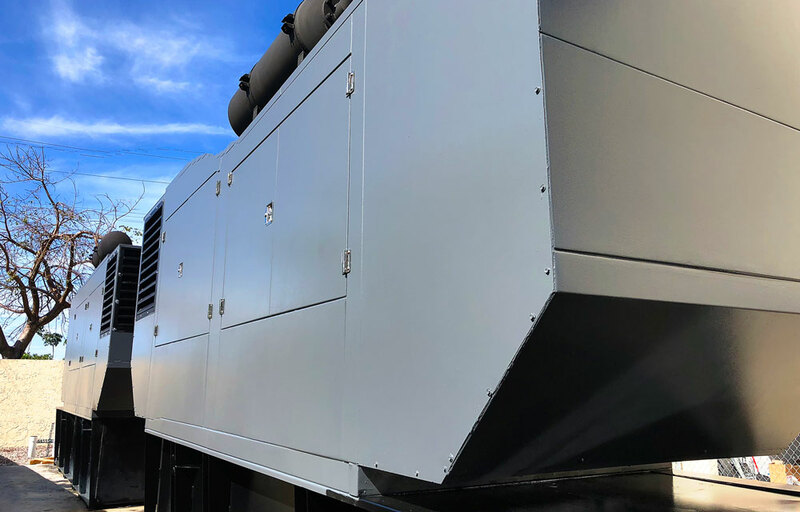 Vault Networks’ FLL1 facility is category 5 hurricane resistant complete with gas-based inert fire suppression, 2N+X Smart-Grid redundant power infrastructure, and a 2N+X Smart-Grid redundant cooling infrastructure. 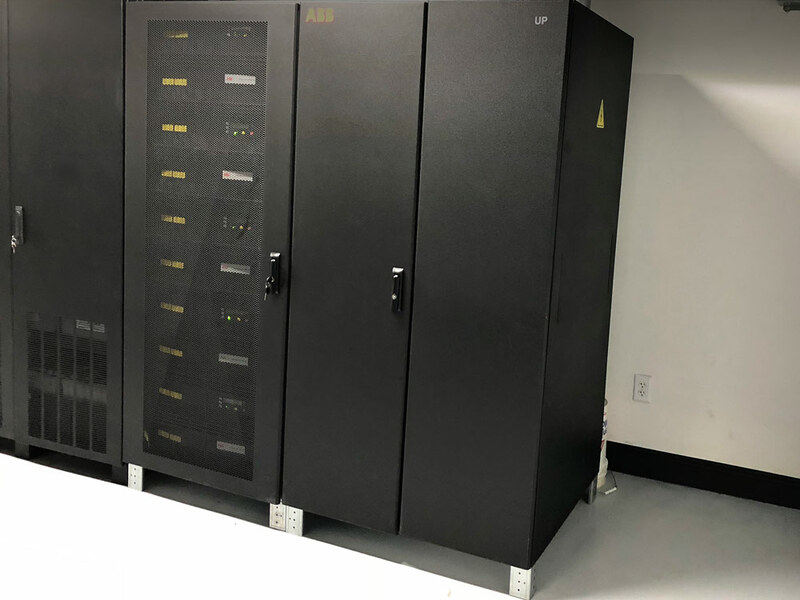 Architected and engineered from the ground up with reliability and survivability in mind, Vault Networks’ 3rd Generation Data Center facilities utilize Smart-Grid infrastructure to maximize dependability and scalability of the facilities without sacrifices. 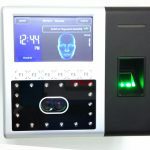 Security personnel is on-site 24/7/365. 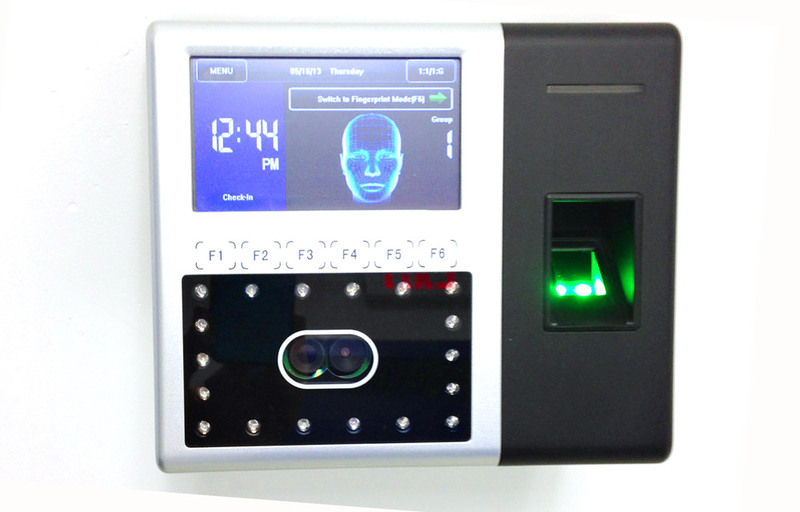 Guards require valid photo ID from any individuals attempting to enter the building. 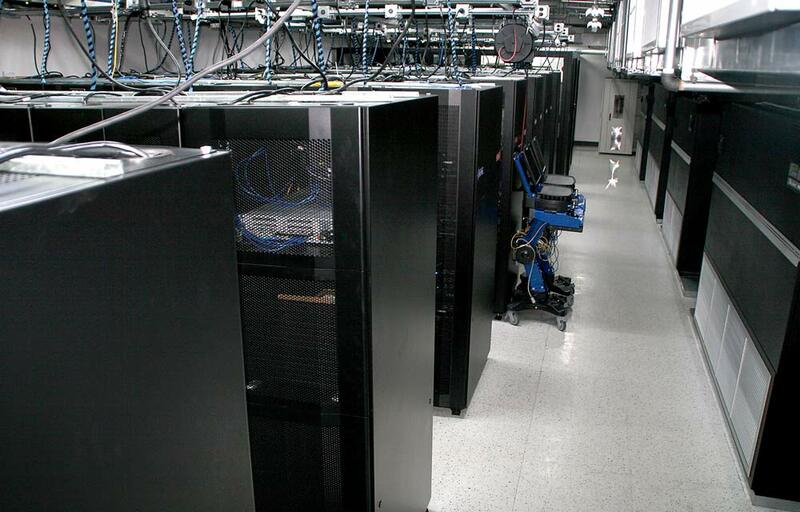 A key card is required to use the building’s elevators and access the data center floor. 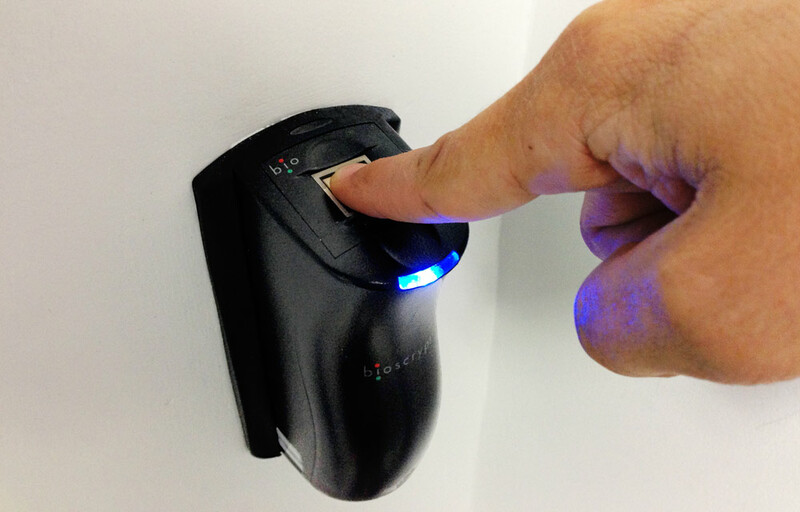 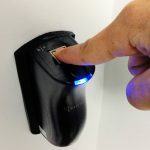 An additional key card and biometric hand scan is required to access colocation space. 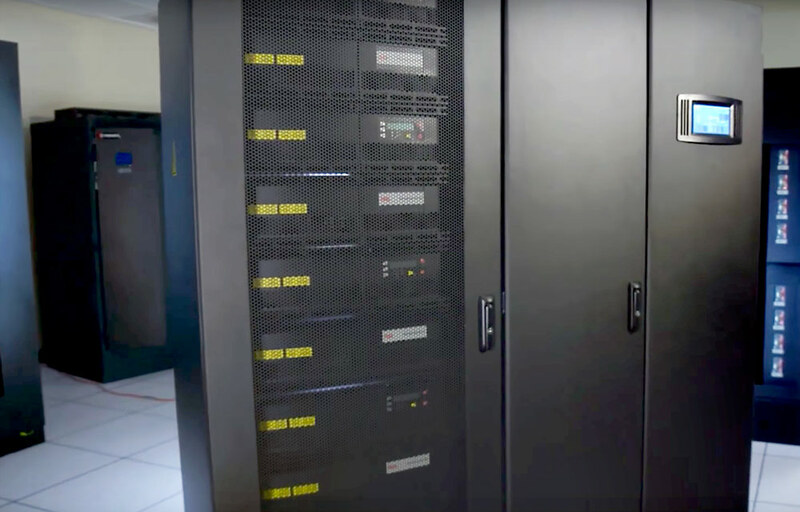 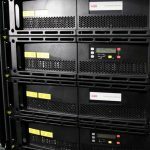 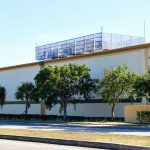 Vault Networks’ FLL1 data center meet the highest Tier IV Data Center Availability Standards – including strong backup systems and the most technologically advanced engineering methods available. 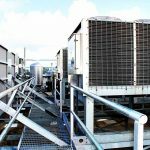 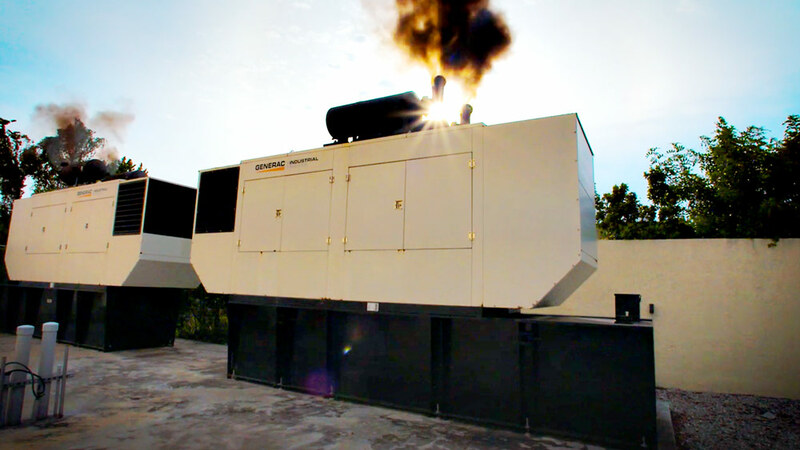 Additionally, the systems have a minimal carbon footprint, an additional boon for the environmentally conscious. 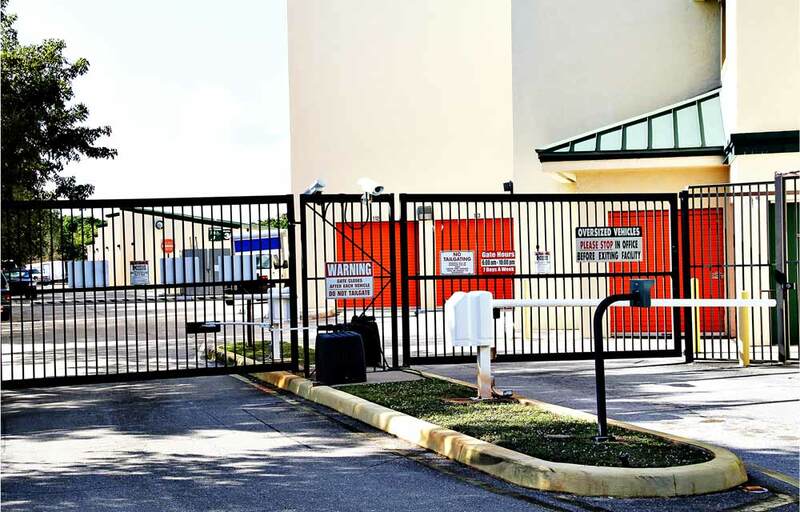 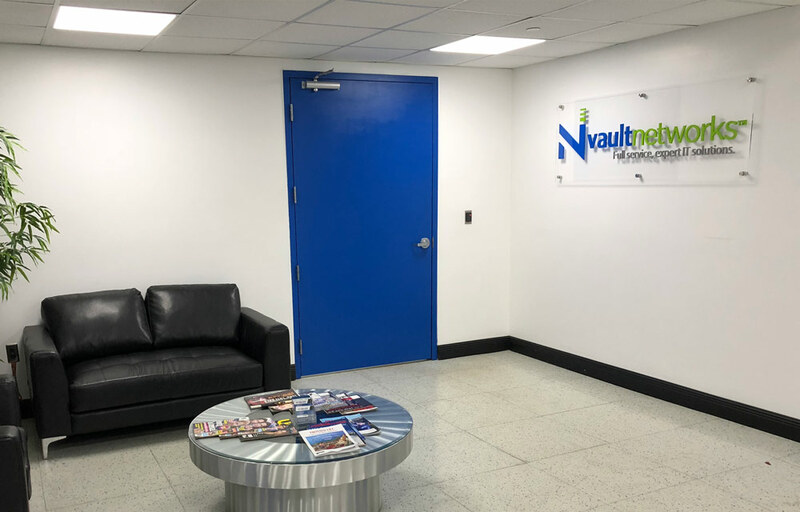 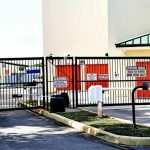 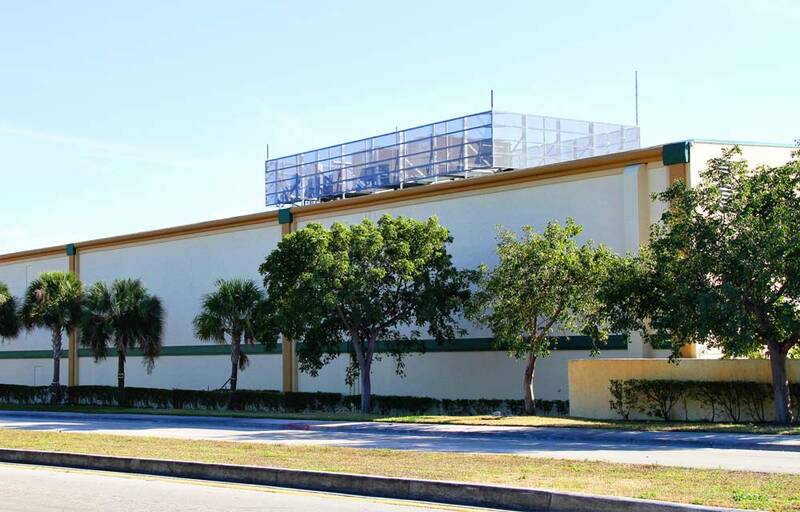 Vault Networks’ FLL1 colocation facility services Fort Lauderdale and the surrounding cities of Boca Raton and, West Palm Beach, Florida. 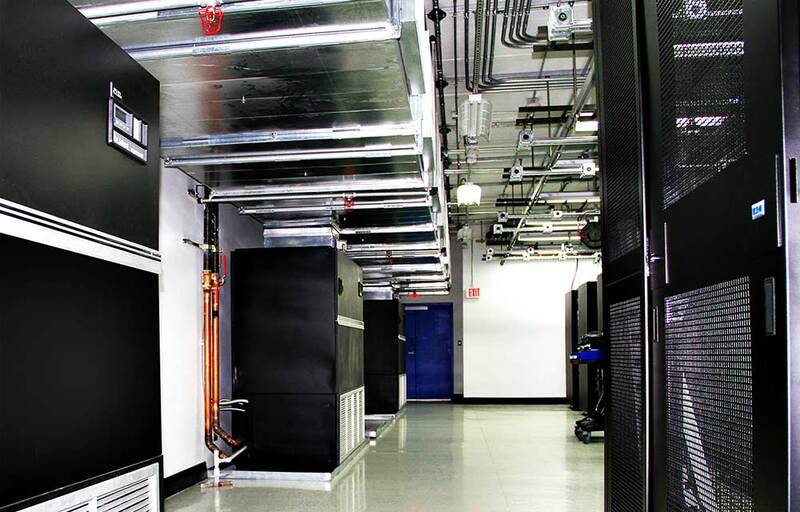 The impressive, vast range of managed colocation services includes monitoring, managed security, managed backups, and remote hands support services. 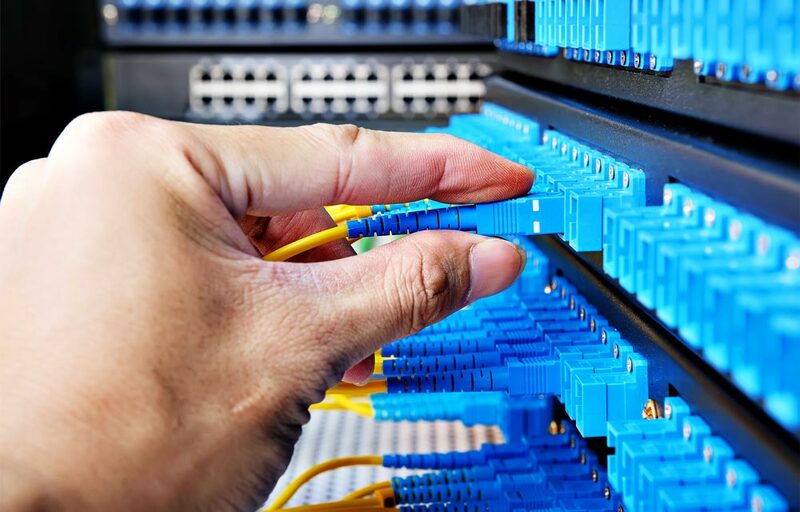 Vault Networks can provide software installation, configuration, hardware support, network design, and load balancing services. 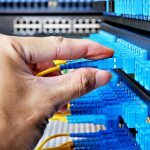 Certified technicians are available 24/7 to assist in any emergency situation. 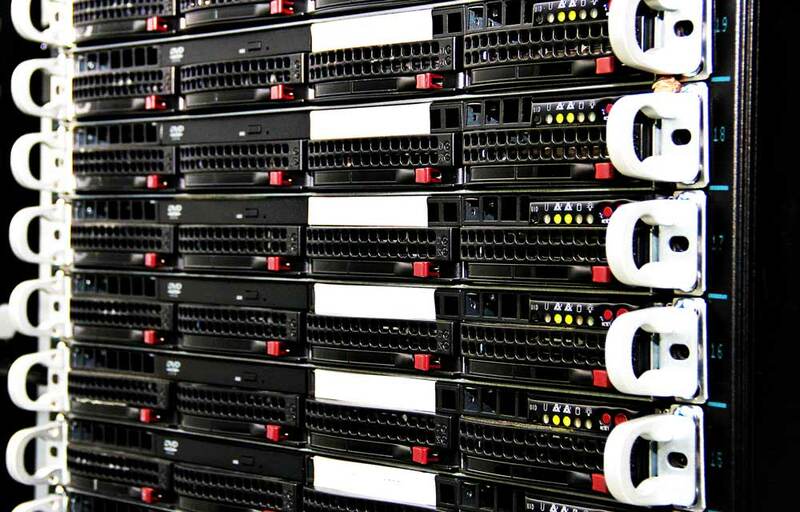 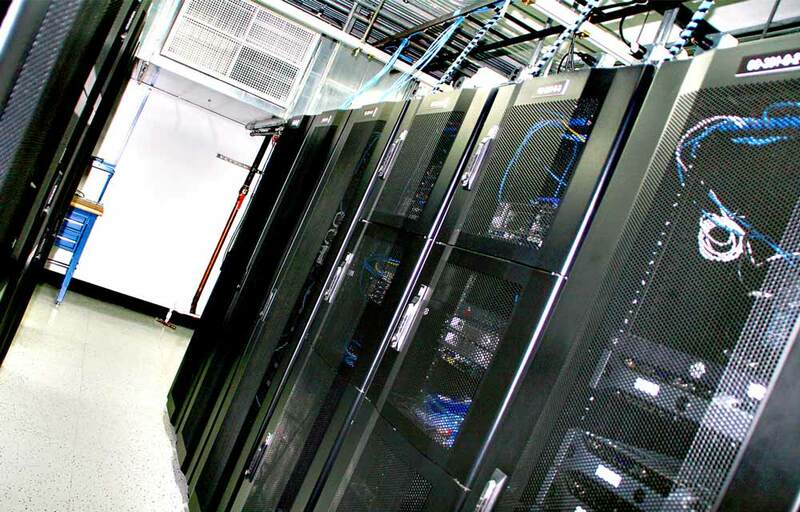 Vault Networks’ built-to-suite colocation solutions provide businesses with ¼ racks, ½ racks, full racks, and cages. 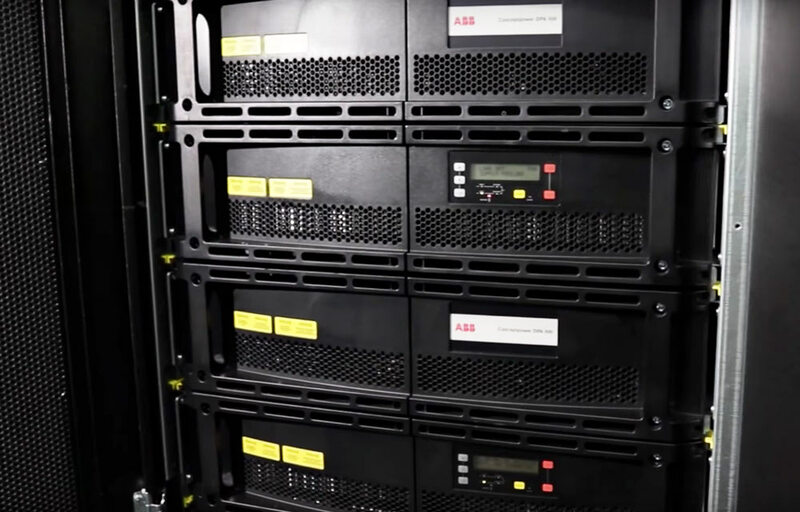 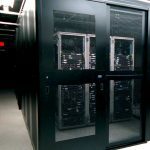 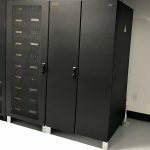 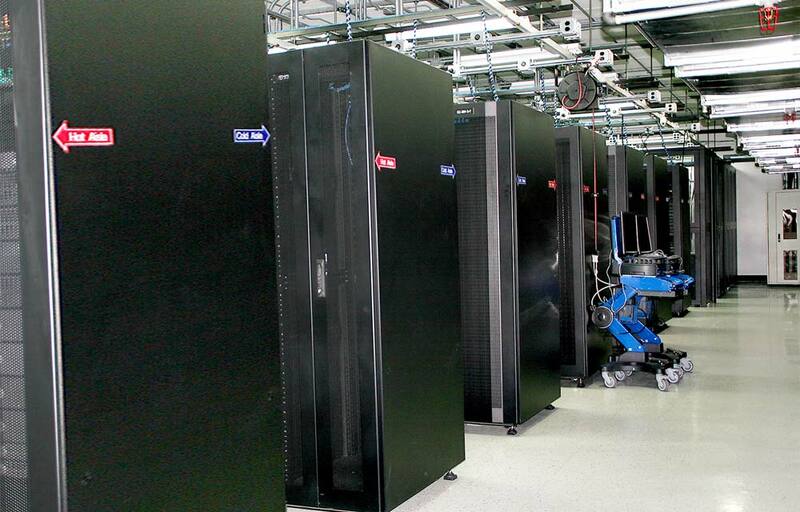 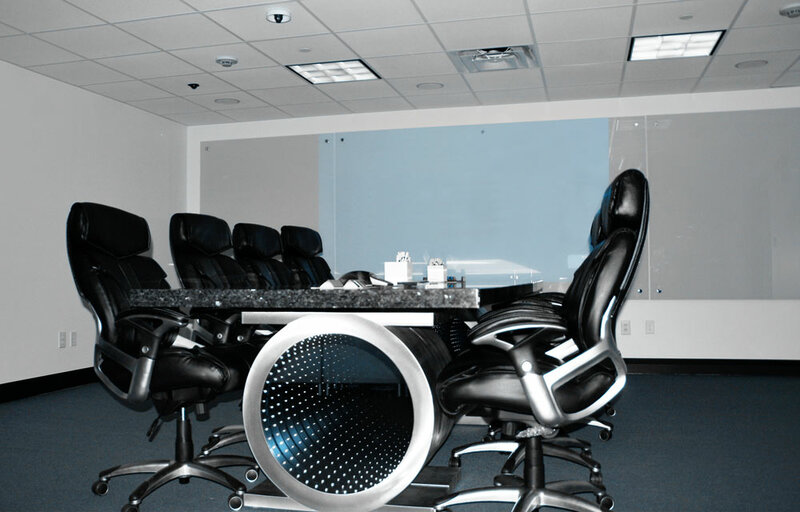 The facility offers flexibility to grow within a secured and private colocation cabinet space. 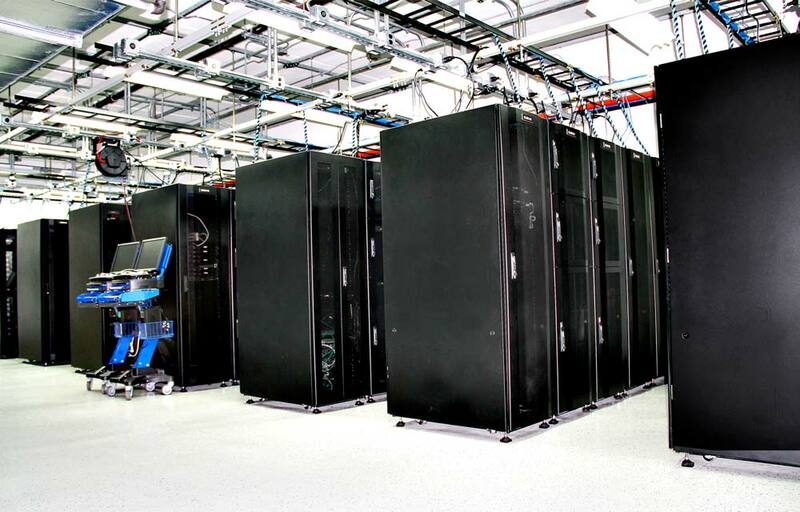 Some advantages for businesses include eliminating the hassles of operating a data center environment. 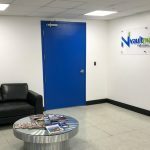 COPYRIGHT © 2019 VAULT NETWORKS, INC. ALL RIGHTS RESERVED.